TME’s offer includes high frequency connectors manufactured by UNICON – a Polish company. Durable insulation materials (mainly teflon) and terminal plating (silver or gold) make UNICON connectors stand out from other products – they are characterised by high quality which is confirmed by an ISO certificate. 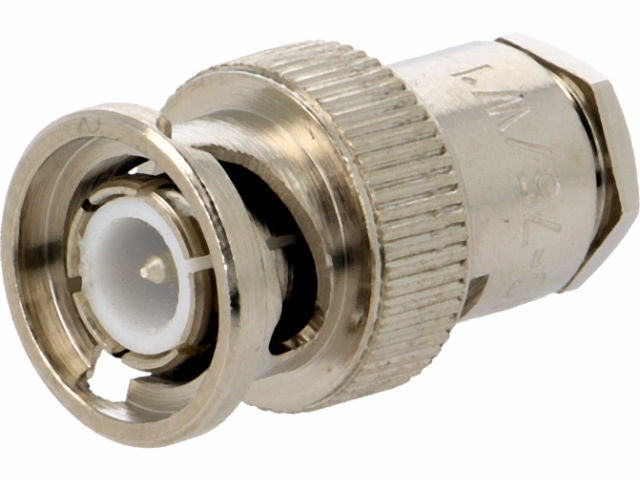 Currently, we offer high frequency coaxial connectors of the following types: UHF, SMA, BNC, N, TNC and C. They are suitable for mounting on a broad range of cables, e.g. CNT400, H1000, H155, RF240, RG174, RG213, RG255, RG316, RG58, RG59, and can be used for various applications. Check out Unicon products available at TME.